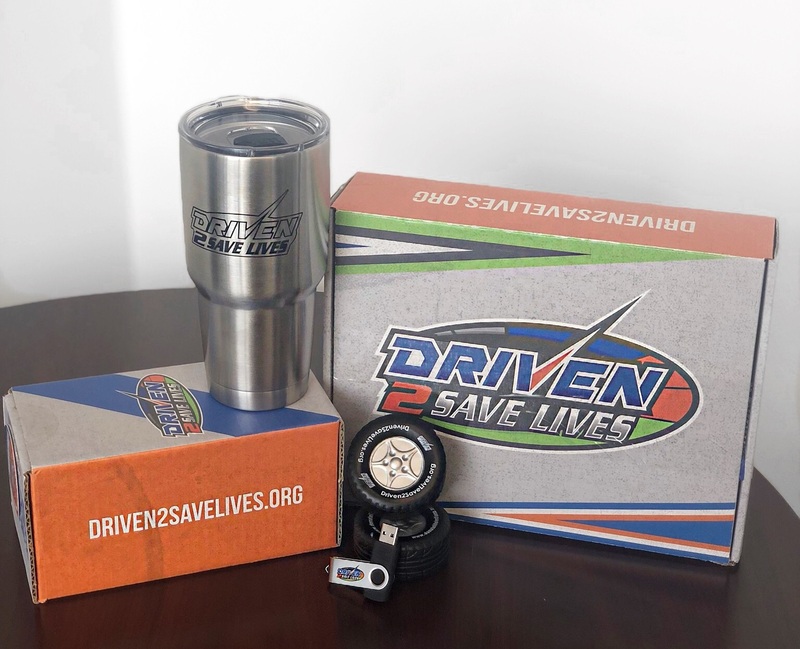 INDIANAPOLIS, IN – Driven2SaveLives, an Indiana Donor Network racing campaign, will be the title sponsor for the first ever public dirt track race at Indianapolis Motor Speedway (IMS). The race will take place September 5-6, 2018. Construction on the new dirt track has already begun at IMS. Indiana Donor Network and IndyCar driver Stefan Wilson launched the Driven2SaveLives campaign in April 2016 in honor of Stefan’s late brother, IndyCar driver Justin Wilson. Justin died in August 2015 from injuries he sustained in a race crash and as a registered organ donor, he saved five lives. Driven2SaveLives also honors former IndyCar and USAC national midget driver Bryan Clauson, who died in a racing accident in 2016 and also saved five lives through organ donation and healed many others through tissue donation. 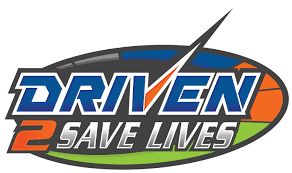 Driven2SaveLives drivers include IndyCar driver Stefan Wilson, USAC national midget driver Tyler Courtney, and USAC national midget driver Justin Grant. Indiana Donor Network is excited to partner with Indianapolis Motor Speedway to continue to raise awareness about the 115,000 men, women and children in the US currently awaiting a lifesaving organ transplant. One donor can save up to eight lives through organ donation and heal up to 75 people through tissue donation. Indiana Donor Network, one of 58 designated organ recovery organizations in the U.S., is a vital link between people waiting for life-saving organ transplants and donors. Working closely with Indiana hospitals, donor families and the United Network for Organ Sharing (UNOS), they are a team of skilled, experienced professionals responsible for overseeing and coordinating organ donation across Indiana. As a non-profit organization with more than 100 employees, Indiana Donor Network is also committed to educating Hoosiers about the importance of organ and tissue donation.